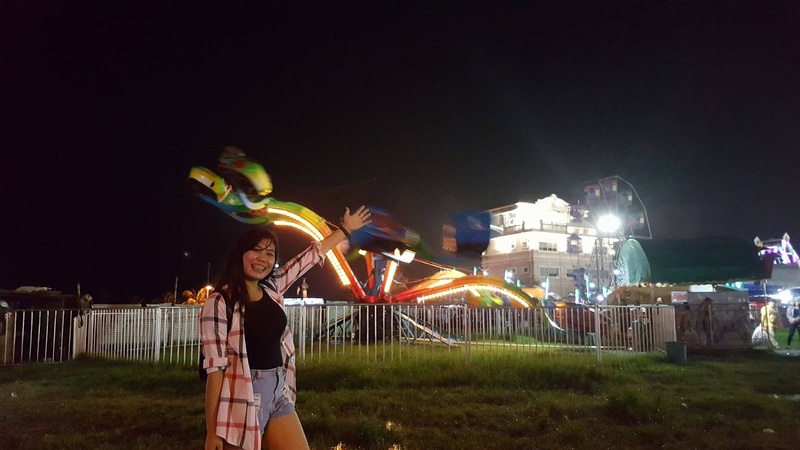 Sinulog Festival 2017 is indeed my most unforgettable sinulog event ever! 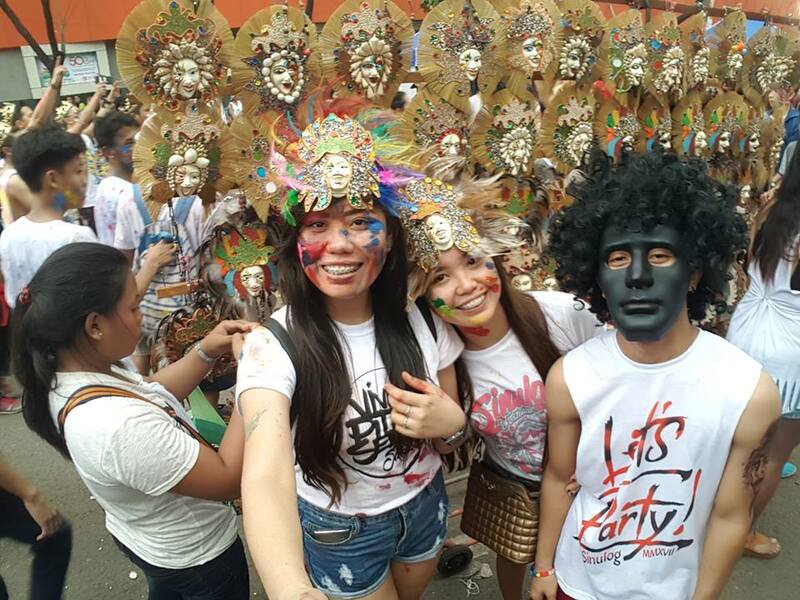 Cebu City is known for its grandest festival every January of the year known as Sinulog. Sinulog is the traditional and ritual celebration in honor of baby Jesus called Santo Niño. 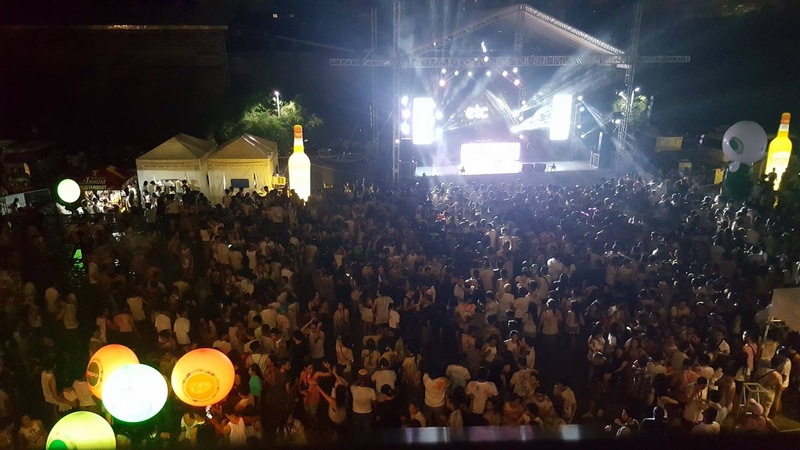 It is associated with religious activities, street dance, colorful costumes, fireworks shows, happiness and party-rockin' (for some young-blood-youth). Everybody is excited about it. But as for me, way back when I was still in college and just newly working in the corporate world, when I heard it, there seemed to be nothing that I feel - no excitement, no adrenaline rush in me, just nothing. I guess because I am not originally from Cebu, or I am not just that much of an outgoing person before. Huhu, now I feel sorry for myself. 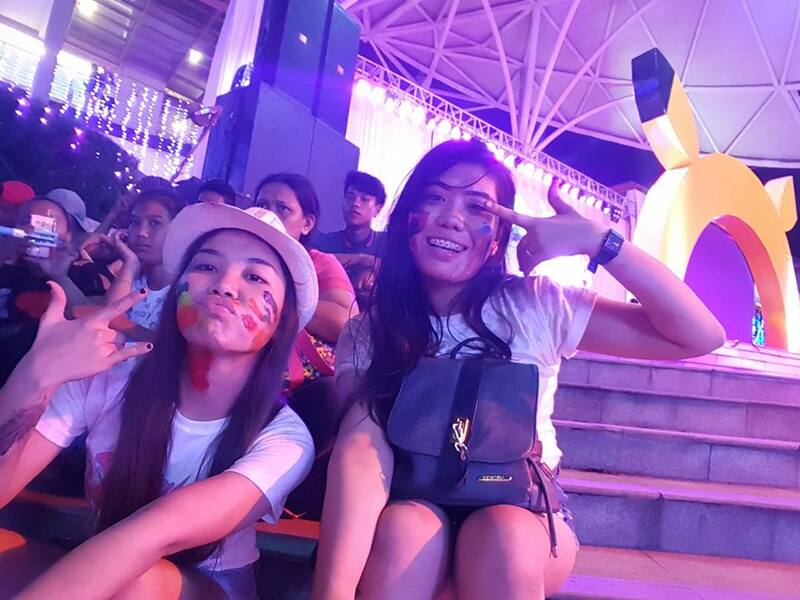 Luckily, that changes this year because in general, although there are little not so good happenings too, I have a very happy and memorable Sinulog together with my sister and friends. 1. Henna tattoo on my arms. I know some people got an eww reaction towards this because it is dirty, well sort of. But for me, I opted to have it on my arms because I just want to have a little taste of the tribal tradition we had before. Plus, it is better to have this fake tattoo rather than the permanent one because this will just fade and gone after 2 weeks. 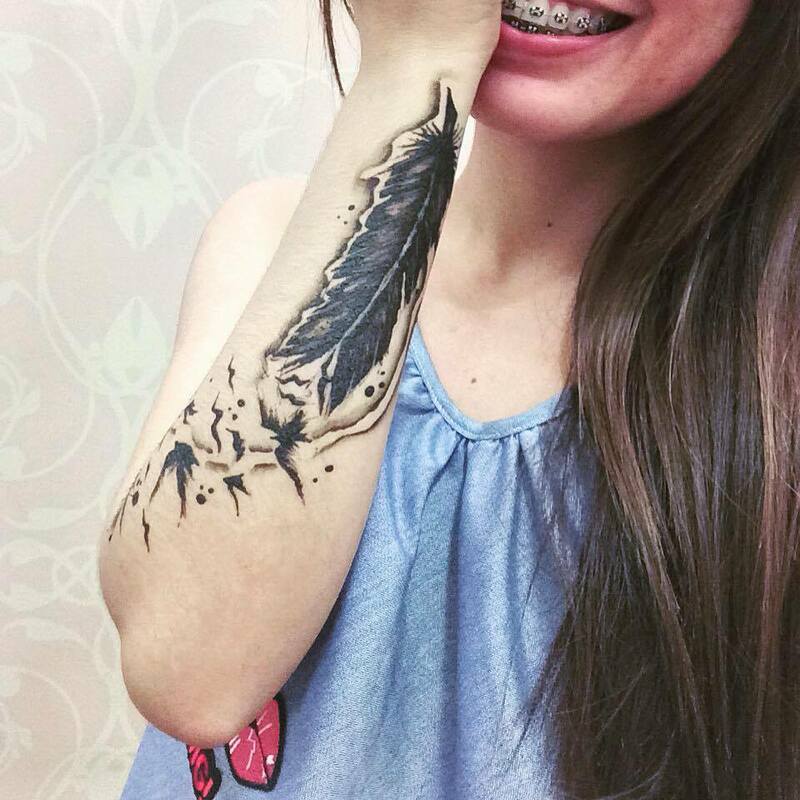 So, yeah I flaunt my feather fake tatoo, haha! 2. Tour at Colon Street. 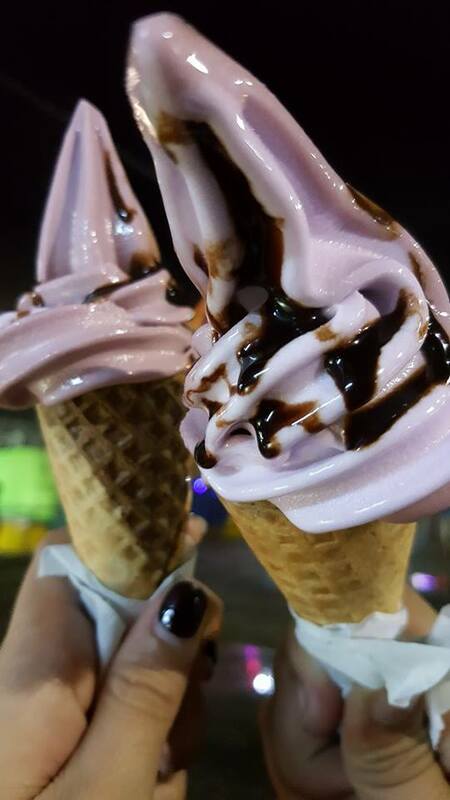 Most roads at colon were closed so it’s a good time to walk with my sister and taste popular street foods that Colon is famous of. Same face (sort of) with my sister. She's the one holding the camera. 3. Wanderlust at Cebu City’s Fuente and Jones streets. There were several small stalls in these streets selling stuff (related to Sinulog and Cebu itself) in a very affordable price. Who wouldn’t want that? 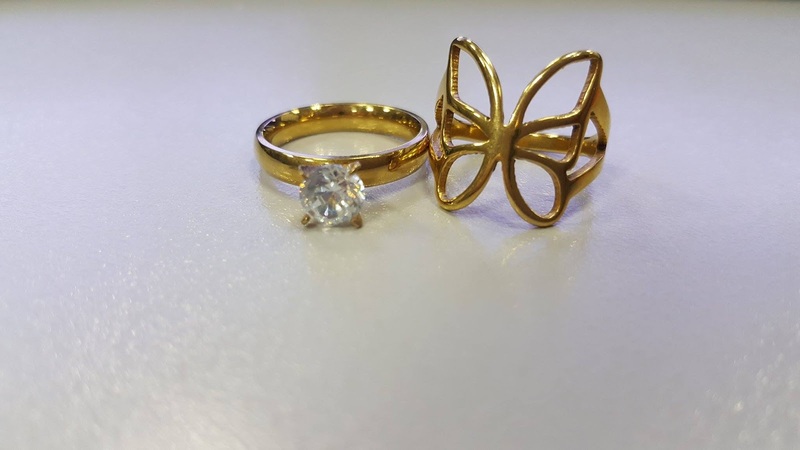 Fashion ring for only 50 pesos each! Party people wanna do some party rockin'! 5. Fireworks show at SM City Cebu and Ayala Center Cebu. Fireworks competition and Pyrospectacular fireworks display in SM City were overwhelming. Plus the Dragon fireworks display at Ayala literally took my breath away! I wish life could be this colorful and joyful all year round! 6. 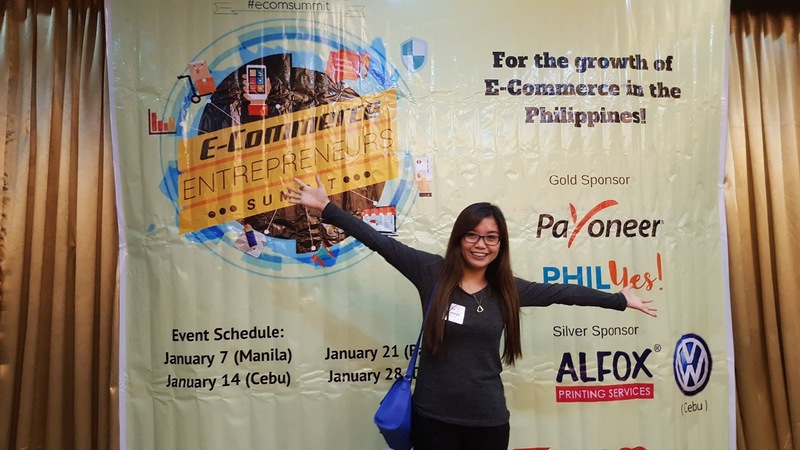 Immersed myself with E-commerce summit. Super thankful to sir Ruben Liceria for inviting us to the said event. 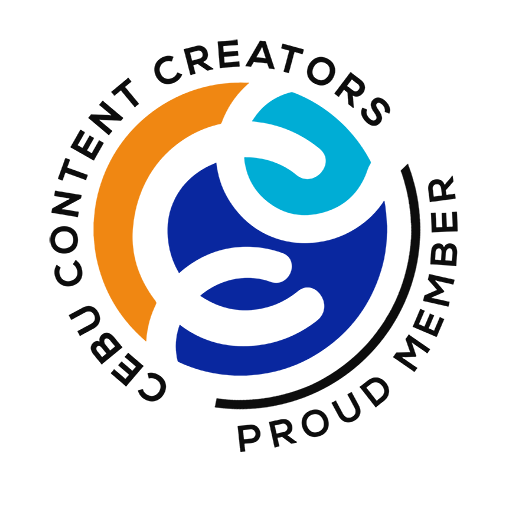 This was supposed to be with fee, but since I was one of the lucky bloggers who got invited, it was given to me free of charge. Details of the event can be found here. This event happened last January 14, 2017 8AM to 5PM. I’m so thankful because I learned a lot during this. Now, tell me who is productive during this very busy sinulog week? - ME! 7. Sinulog T-Shirt with pride. 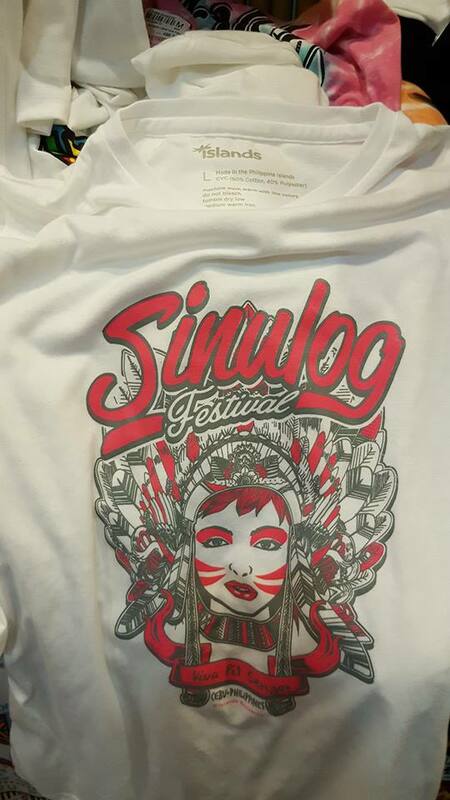 Your sinulog will not be complete if you cannot wear sinulog T-shirt. Come on, it is just once in a year. Go get yourself one ;) As for me, I bought my super cute t-shirt at Island Souvenirs in Ayala at a very affordable price of Php199 pesos. It was a struggle buying it as there were also lots of people doing the same, but it was also very fun. I saw happy faces everywhere. 8. Put on fancy head dress. 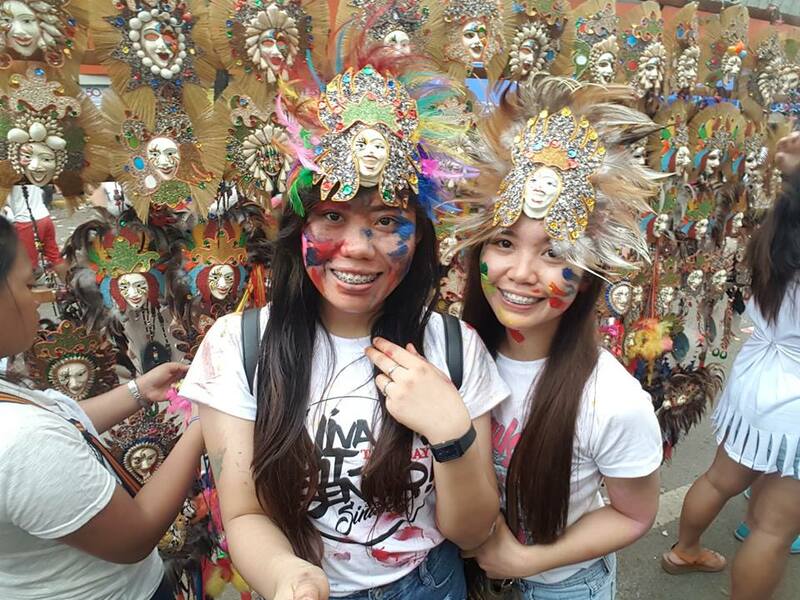 Because who wouldn’t want some fancy decors in the head during this colorful festival? 9. Survived the paint war at the Baseline. This was the most fun experience I had. Random strangers putting face paints all over myself- my body, my tshirt, my neck, everywhere! Worst was my sister’s face was slapped with thick blue paints. She almost couldn’t see and she looked so ugly. We both laughed so hard and nevermind it because we may look like chaka or wasted what’s important was we enjoyed. I was also wearing my sparkling white t-shirt during this and I ended up looking very dirty with paints everywhere. It was so fun. Every memory I had during this experience was really worth it not to mention this was my FIRST time doing this! 10. 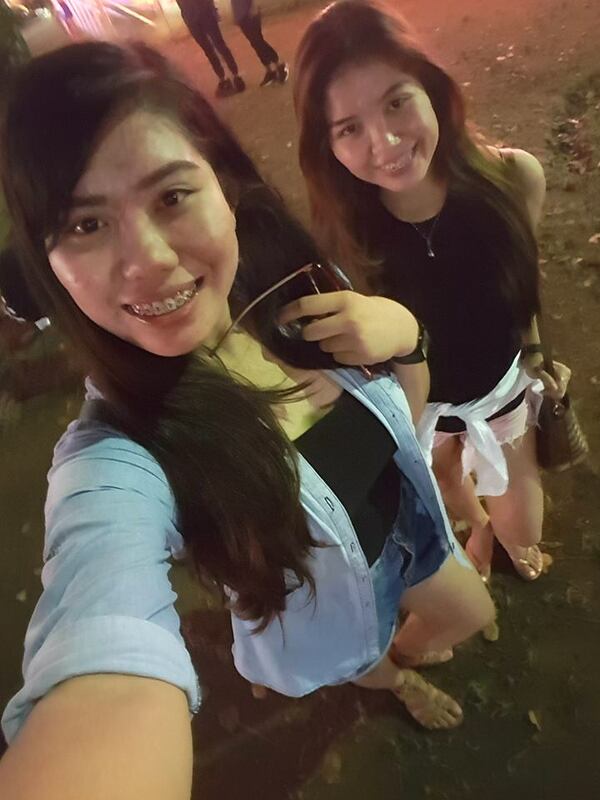 Kasadya sa SRP with my sister. 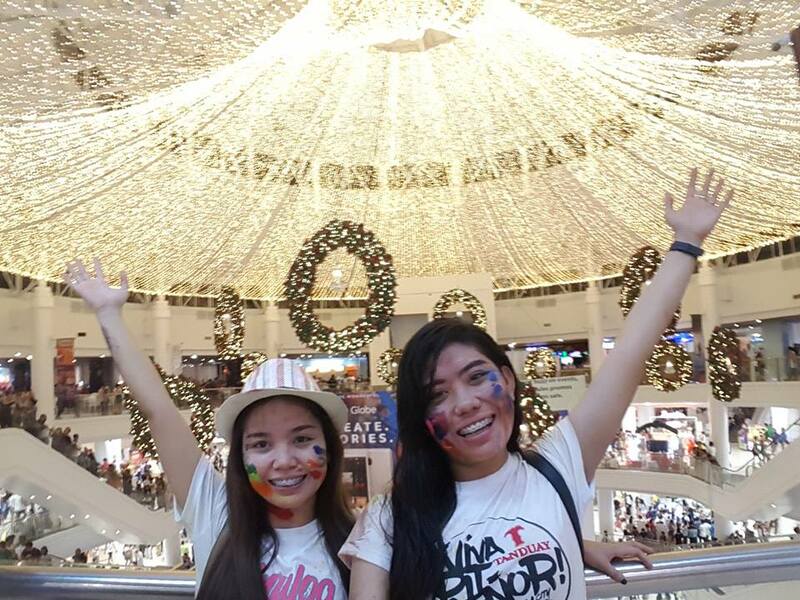 My sister and I almost lost our hearts, our voices and our lungs in Kasadya sa SRP's rides! Whoah so fun and nerve-wrecking! My sister is happy because she gets libre from ate haha!